Toronto Trailers manufactures and distributes high quality discounted cargo control products such as ratchet straps, load bars, decking beams, bolt seals, cable seals, winch straps, binders, transport chains, flatbed products, dry van products, moving blankets, high security seals and more. To see all our products simply visit our website www.torontotrailers.com. Toronto Trailers also provides mobile storage utilizing either dry van trailers or ground access level steel shipping containers. All of our units are available for rent, purchase or lease to own. 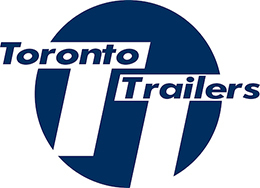 I would like more information about Toronto Trailers Inc..